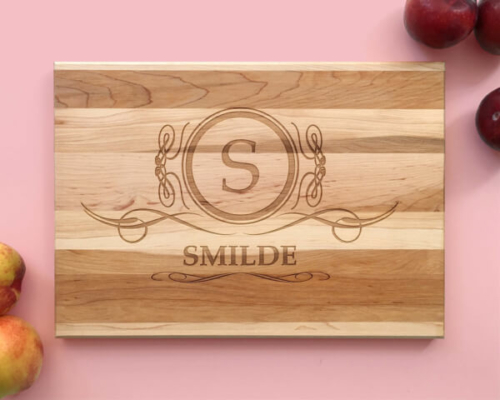 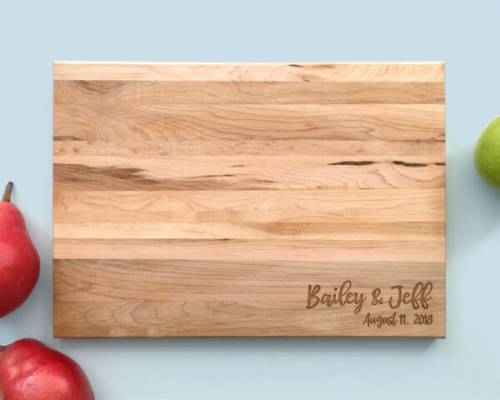 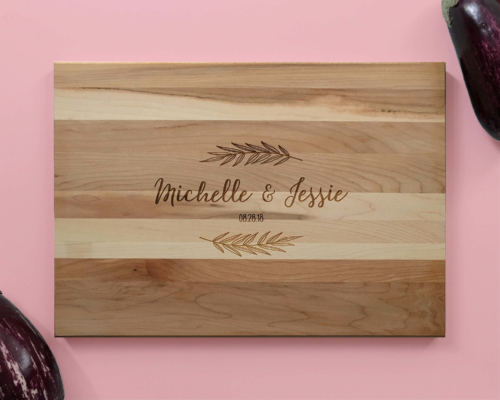 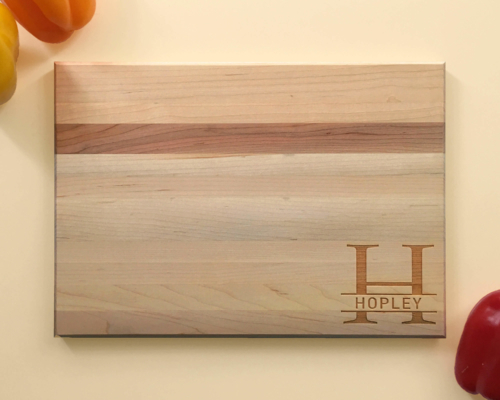 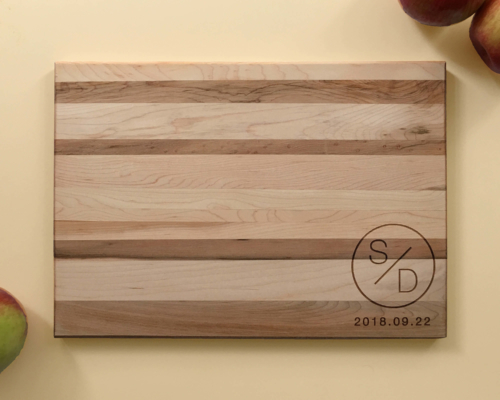 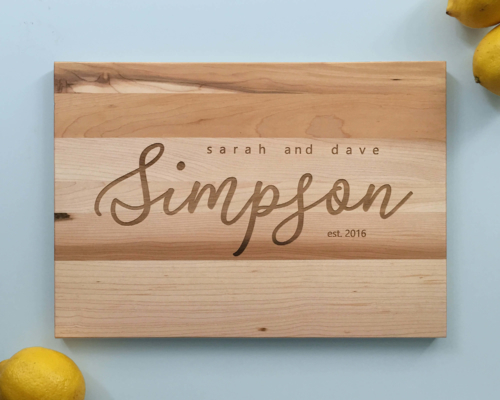 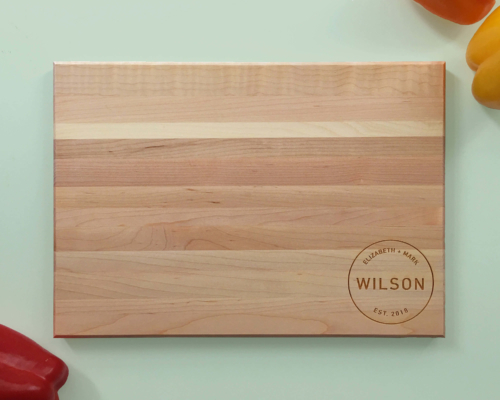 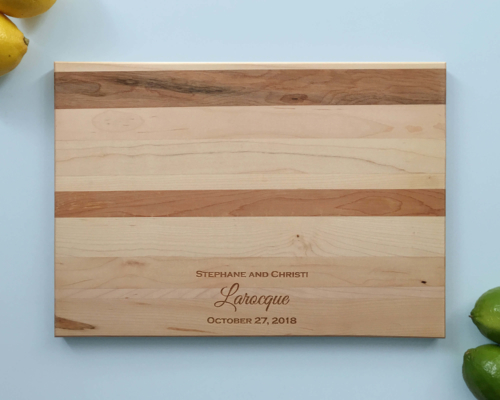 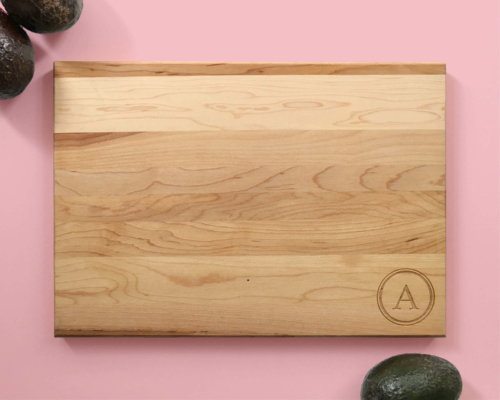 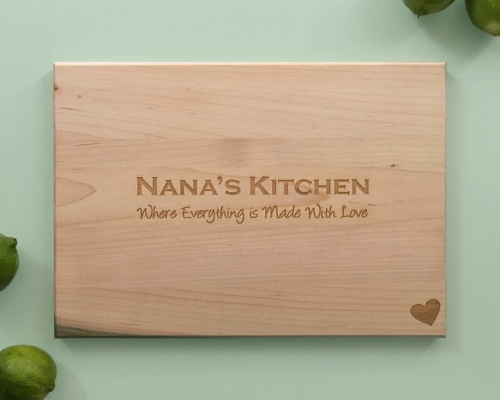 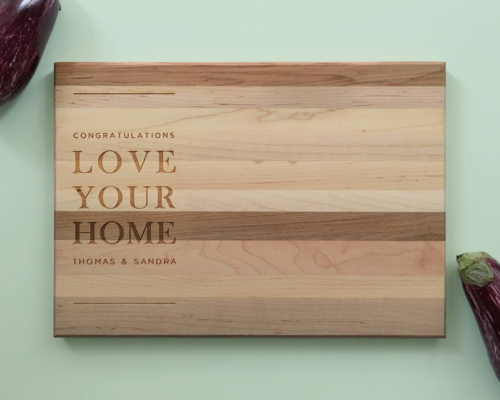 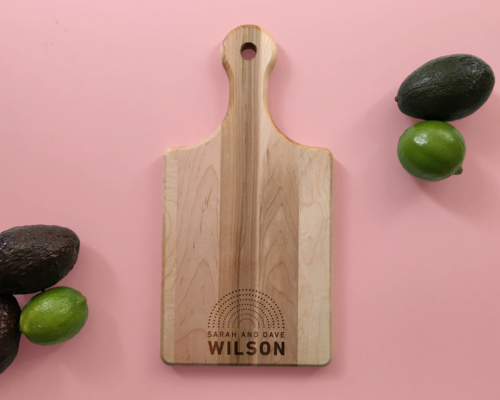 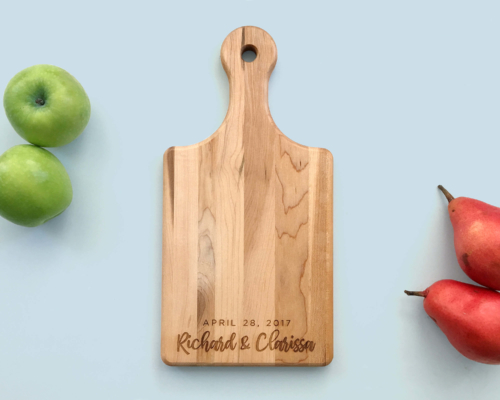 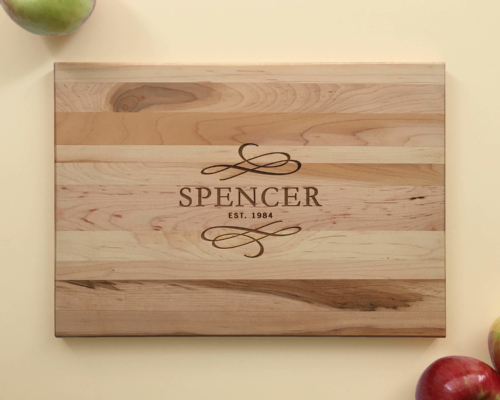 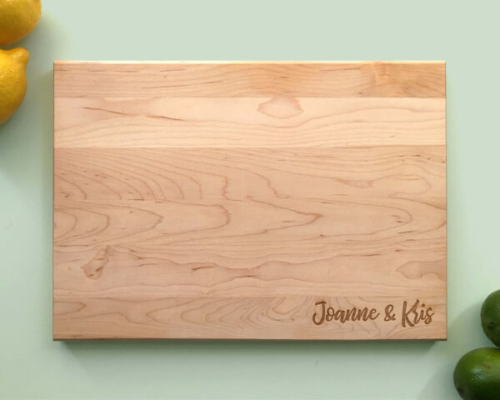 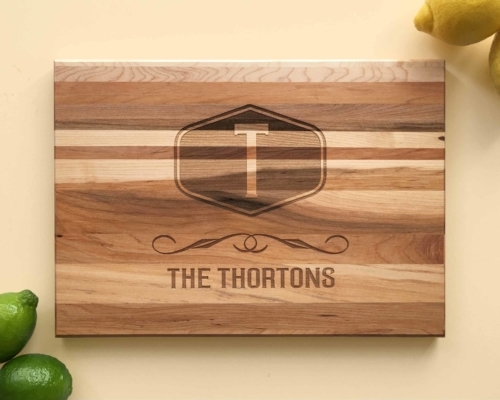 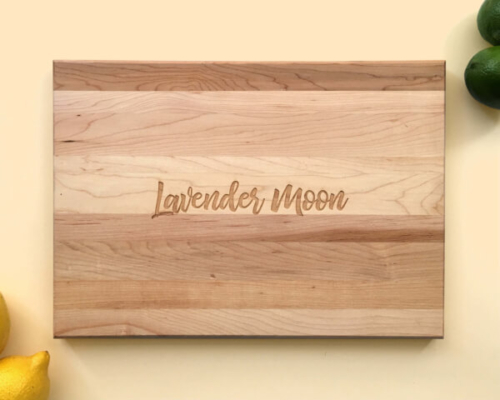 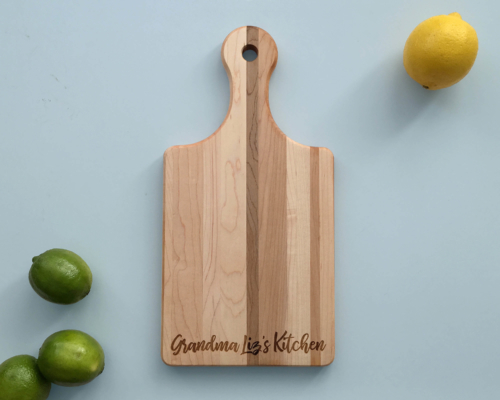 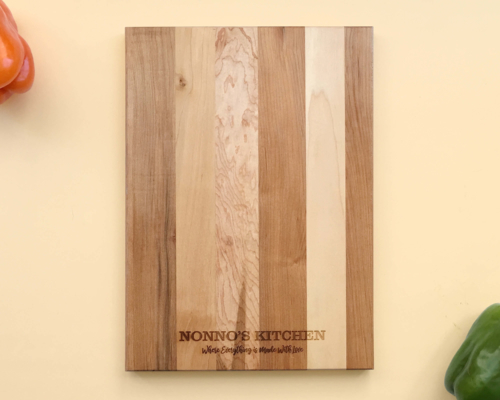 We proudly service the Hamilton area with custom engraved wood cutting boards. 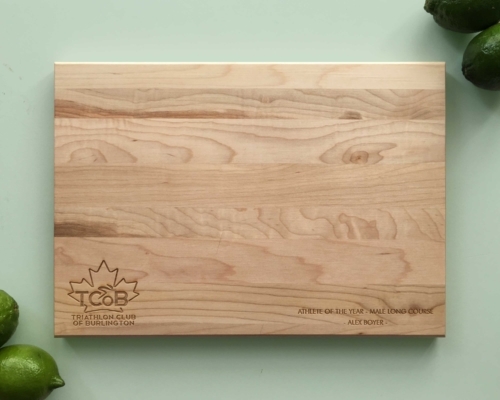 Canadian Owned & Operated. 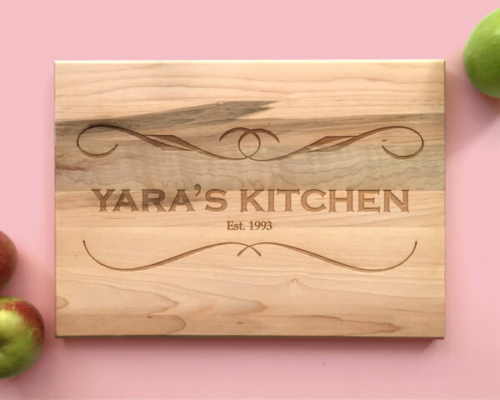 Proudly serving the greater Hamilton area.